Nine micro-essays on animation and death--with many appearances including Goethe, Pink Floyd and Bambi--leads to a final encounter and introduction. 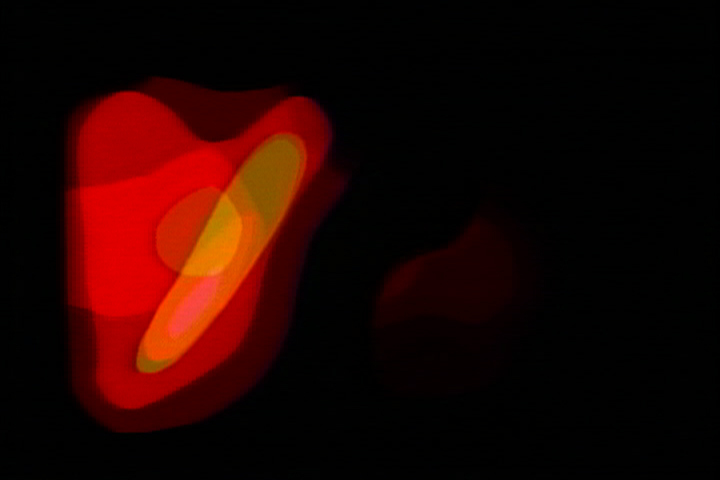 “Part home-made science (before it became doctrine and law), part animated video reverie, Reinke's brief and episodic compression is an incendiary release that opens by announcing the death of the author, of any audience capable of pulling its fragments together, or better, of dissolving into its tissues, of allowing the body to change shape, to identify, for instance, with an insect. Or a stone. It begins with the death of the reader and ends with the death of the author, and between he stops along the way to muse on rain falling up, the “useless biodiversity” of insects ("life is mostly decoration"), signal deconstruction and beautiful noise, and burning books. His style is abrupt and associative: he jumps and jumps again, producing these small beautiful abysses that no one can see. He has produced something invisible to treasure, an impossible movie, which refuses to adhere to memory's sound-byte continuums. It is waiting for a new body to store or restore it. And while it is waiting it speak, like a lover on the phone." "The prodigal Reinke returns, as if he never left. The same small town, with only steps between youth and old age... once you climb the hill."